The world is going green. As the humanity faces problems of ecological degradation due to energy guzzling machinery and gadgets, and a piling mound of discarded ones, it makes sense in mending old ways and reinvents the way we do things. DPS or Dragon Power Station is based on a unique concept. 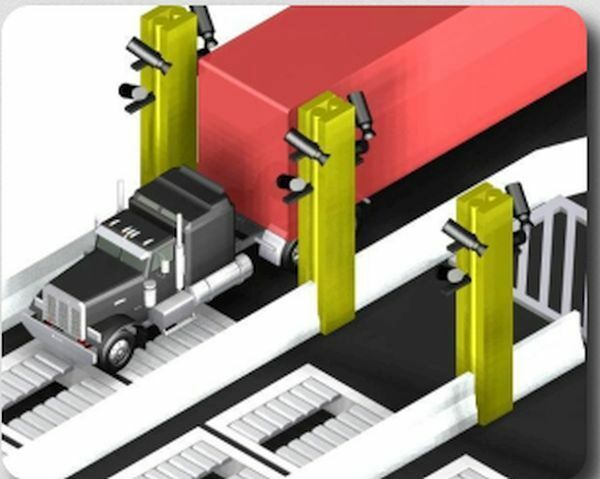 It captures and harnesses the kinetic energy of weight and speed of heavy vehicles on roads to generate power. The inspiration behind this concept comes from power generation from river and streams. In this case, the energy from the movement of the vehicles is harnessed to a mini power station nearby through pressurized road plates that depress under the weight of the moving vehicles to generate electricity. Local sources of power can thus be created that will provide light to roads, bridges and toll posts from where heavy traffic commutes each day. 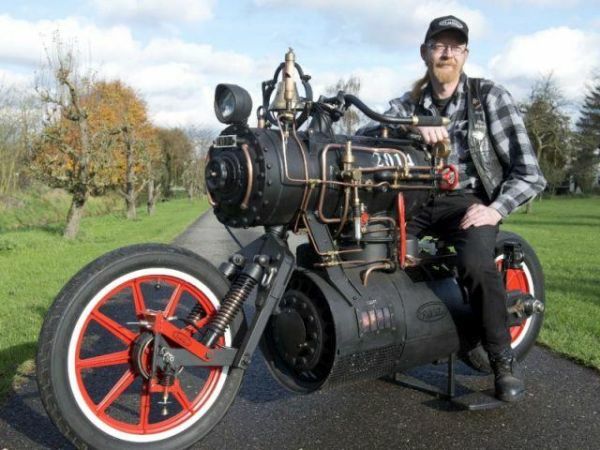 This futuristic motorbike named Inspiration uses liquid gas and water to generate power enough to achieve an impressive speed of 215mph. Another concept uses sustainable amount of wood chips for fuel in order to generate sufficient power to propel the bike. These concepts though still in germane stage, are setting trend for alternative power sources to fuel our vehicles in the future. Now you can go out on long excursions on water without ever having to bother to refuel your boats. 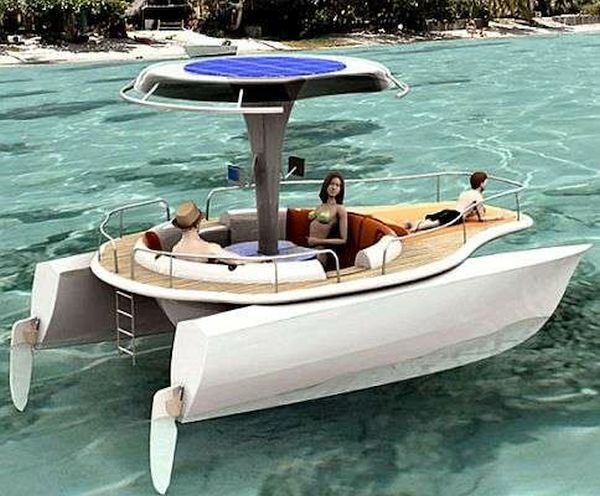 These solar energy run boats will generate enough power to steer you across and on cloudy days, you can simply pedal on. Orbital Systems, a Sweden based company has developed this unique shower with the help of NASA’s Johnson Space center. This is a quirky piece of innovation towards ecologically sustainable life. 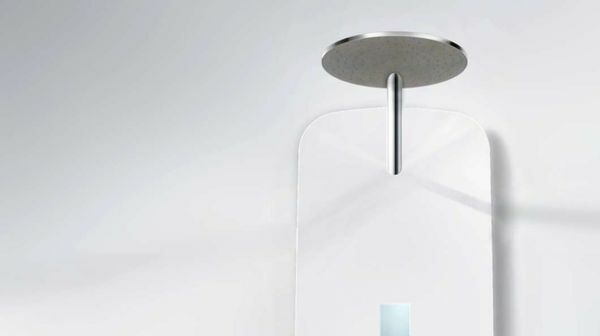 This bathroom head shower recycles the soapy water that normally goes down the drainpipe after a bath by channeling it through a purification process and redirecting it back to shower head. The shower helps save about 90% of water and 80% of energy consumption. 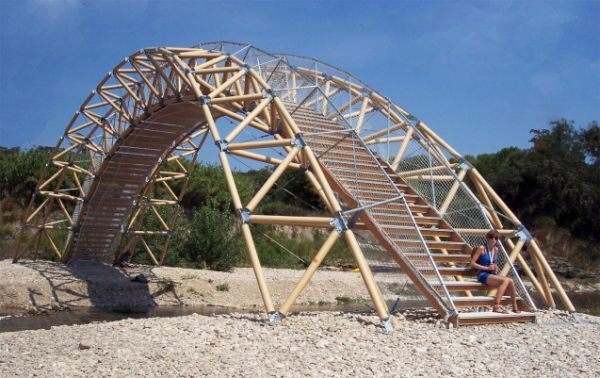 If you thought that the bridges could always be made only of such hard material as wood, iron, stone and reinforced concrete, then this new invention will certainly prove you wrong. The genitor of this unique bridge, Shigeru Ban made use of more than 250 cardboard tubes to build it. Further recycled paper and plastic went into building the steps of the bridge. If you wonder about its actual utility, then be assured, as according to the builder, the bridge is sturdy enough to hold 20 people at least. 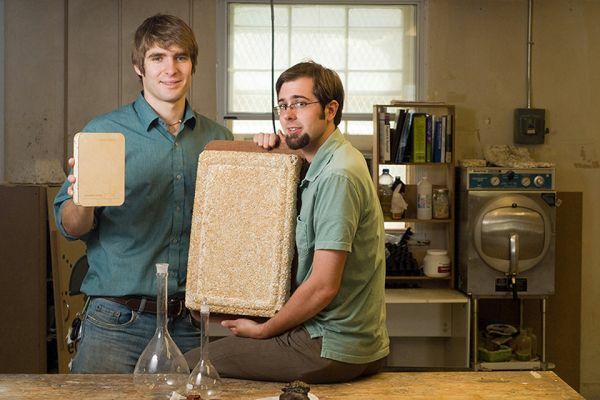 Eben Bayer and Gavin McIntyre, two college friends as engineering students at Rensselaer Polytechnic Institute in New York way back in 2007 came up with the idea of developing house insulation material from fungi. If this concept succeeds, we are looking at a future free from plastic based insulations and padding involving diverse applications at offices, homes, factories and in gadgetry. Set as an alternative to the traditional building blocks for houses and other structures, Bitu Block is an amazing piece of technological innovation. Build from very basic material as fly ash, crushed glass, steel slag, and sewage, it is as sturdy and durable like other building material like concrete and fire backed clay bricks. 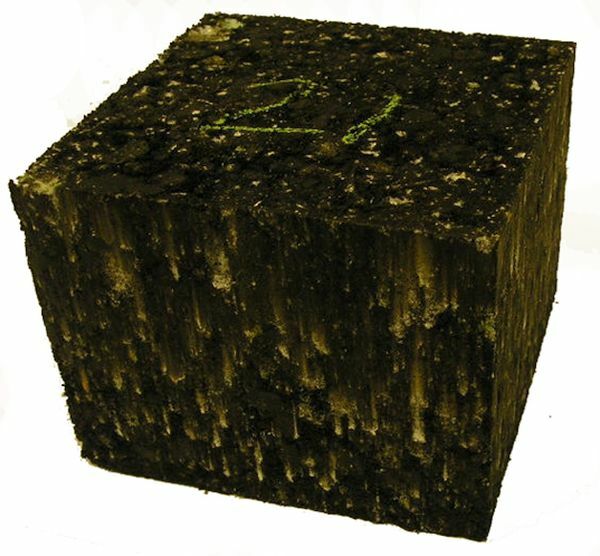 The way we look at the world has really changed over the years, and innovative ideas of developing decomposable and recyclable building materials has taken the rage over developing plastic and synthetic ones. This is a sure way towards sustainable living.